Comes the time when one wishes that he or she forget the world and the world lost him or her for a while. When the change comes calling, the vapid and insipid routine must be given an exit route for a complete transformation. Before you move out to reshape your life, you need to recollect yourself and throw into the hands of the nature to return to the basics of life. Nothing serves a purpose in a better way than taking time off with a weeklong holiday in one of the remotest regions on the earth. 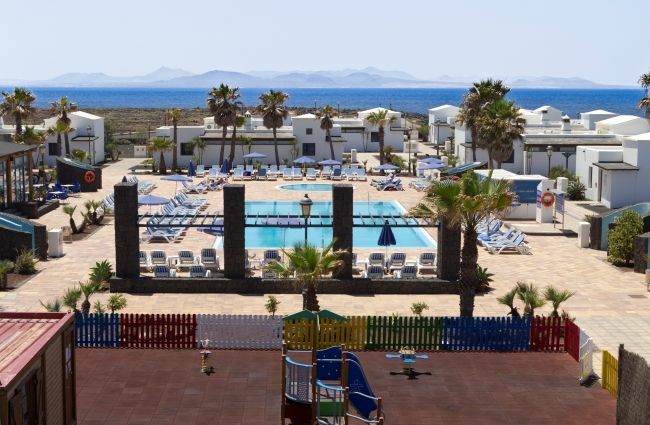 Playa Blanca in Spain is one such exotic destination, where sun, sea, greenery and tranquility reside abundantly to give you a perfect opportunity to shrug off all the worries of life and relax in a the fashion everyone desires. 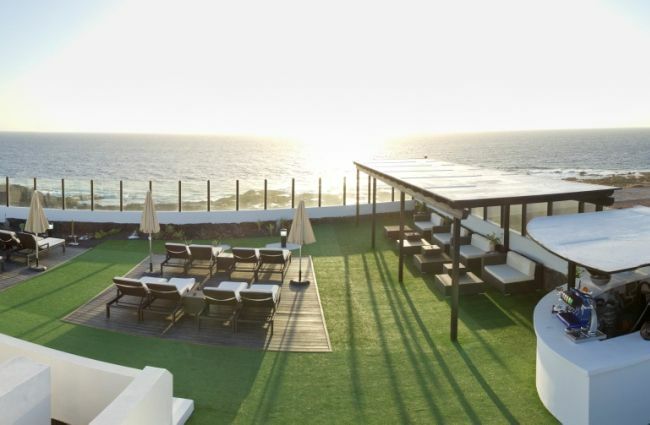 The VIK Club Coral Beach is the ideal launching pad for detoxification in Playa Blanca. The very essence of the hotel and its location lies in you feeling close to yourself. 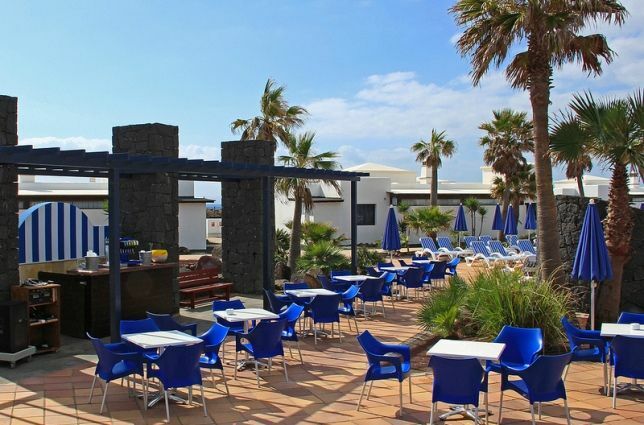 VIK Club Coral Beach is a newly built family hotel located on the seafront, within the residential area of Montaña Roja, in Playa Blanca. 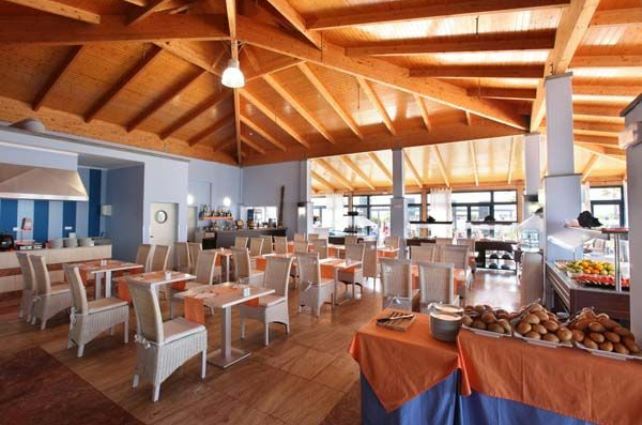 With a perfect village feel, VIK Club Coral Beach offers spectacular views of the islands Lobos and Fuerteventura. Wander around with either walking or cycling besides indulging in sunbath, swimming, fishing or in water sport at VIK Club Coral Beach to enjoy the life in its most fascinating way. 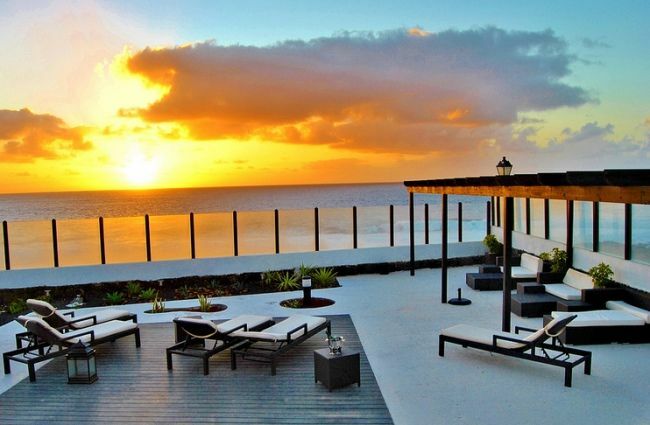 The VIK club Coral Beach is made of 60 spacious Master-Suite type Villas, each with one floor. 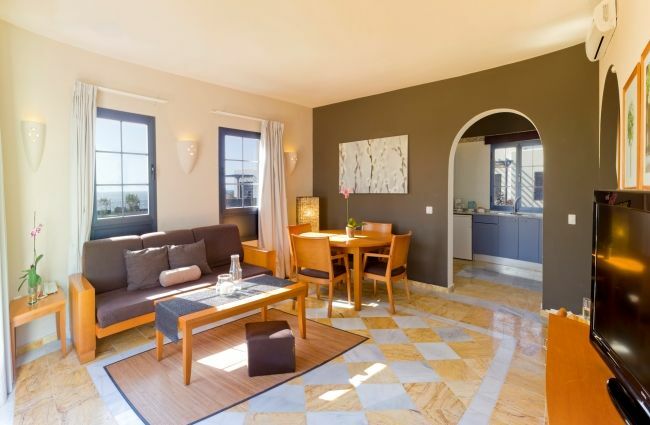 Each villa consists of two bedrooms, a large living room, kitchen and private terrace. All 60 villas are divided into three segments: Garden or View Villas, Sea View Villas and the Premium Villas. Decorated with ultra-modern designs, each of the villas has outdoor hydro massage shower and free access to the hotel terrace Chill out to ensure you have the highest fun quotient and relaxation. 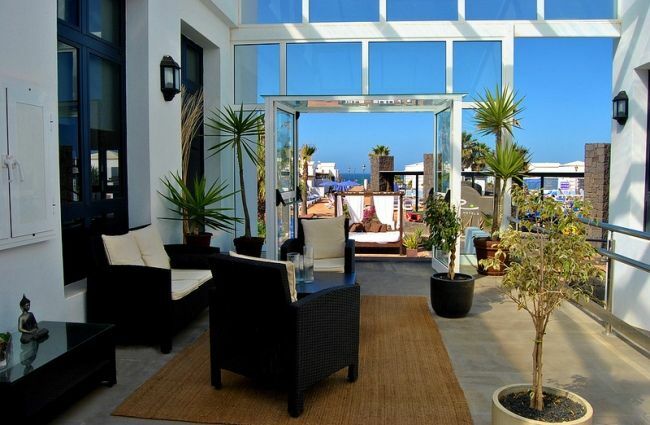 The beautifully designed villa offers 2 bedroom. 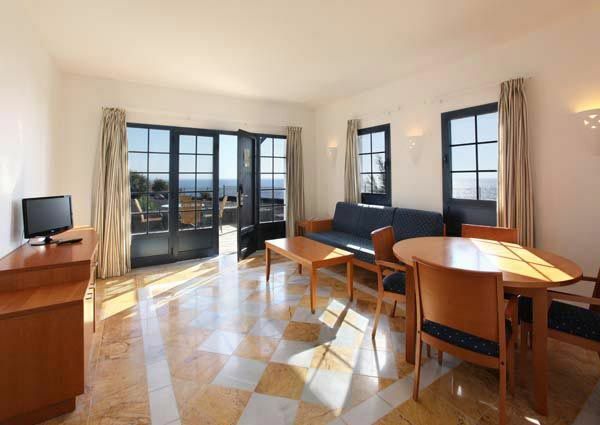 The villa offers 1 level to provide an easy access of scenic beauty and see to the guest. With a large living room, kitchen and private terrace, Villa becomes a perfect home away from home. 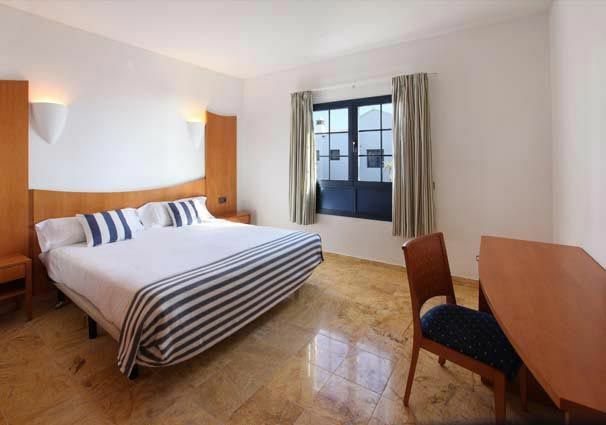 Equipped with air conditioning in the living room and the main bedroom, VIK Club Coral Beach takes perfect care of your comfort. 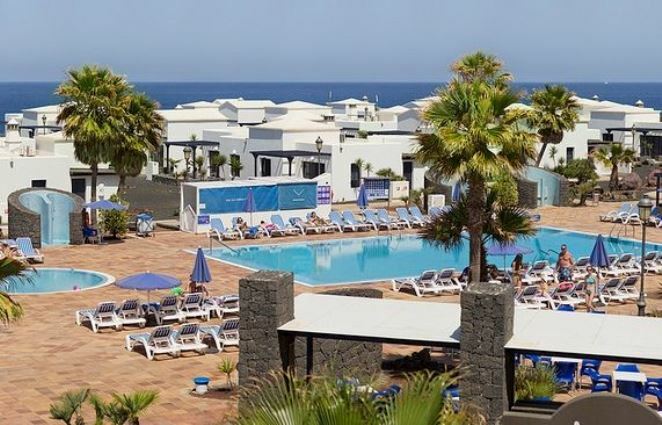 The exceptional hotel offers endless fun with Outdoor swimming pool, Heated swimming pool, Children Pool, Gardens, Sunshades as well as Sun loungers. 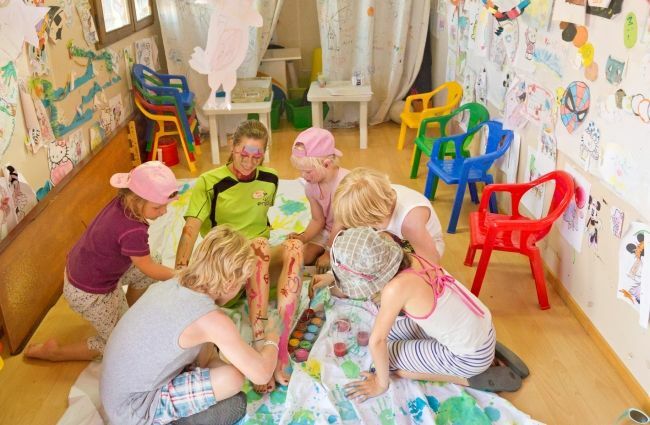 The VIK club Coral Beach ensures you have the most fascinating time with Mini club, Golf, Tennis court, Billiards, Waterpolo and Aerobics. Indulge in immeasurable pleasure with Sea and local tours, Scuba Diving, Fishing tours, Motorbike tours, Bike tours, Windsurf, Sailing as well as Water Sky. Uniquely designed Chill out Terrace as well as an exclusive relax area with exquisite atmosphere offers you chill-out music, drinks and cocktails in Ibiza style as well as massage services in the backdrop of beautiful ocean views and unforgettable sun shines. Immerse yourself in different evenings shows Gymnastic as well as Dance classes. Don’t let this awesome opportunity escape you. 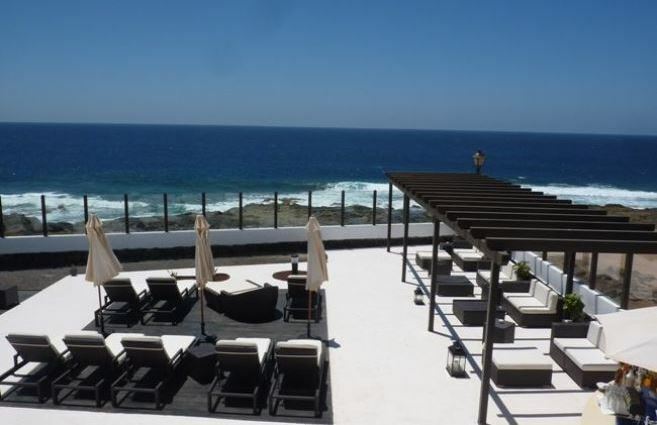 Let Playa Blanca with its natural beauty play its magic for you to have you you’re a share of joy, comfort and relaxation. Grab this opportunity from VIK Club Coral Beach to reorganize the self before you dive in again in the routines of life. Let us at HooplaHotels confirm that you will be lucky to enjoy world class hospitality with deep discounts.